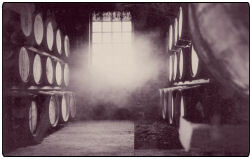 The below information is from the distillery itself and the contents and text has not been modified. Ardbeg Press Release -23th October 2008. Ardbeg Whiskies Distillery on the latest news page. 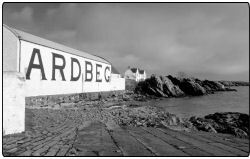 More information regarding Ardbeg DIstillery can be found at the latest news section on this website.